This week CIMSEC is hosting articles that explore alternative naval force structures. 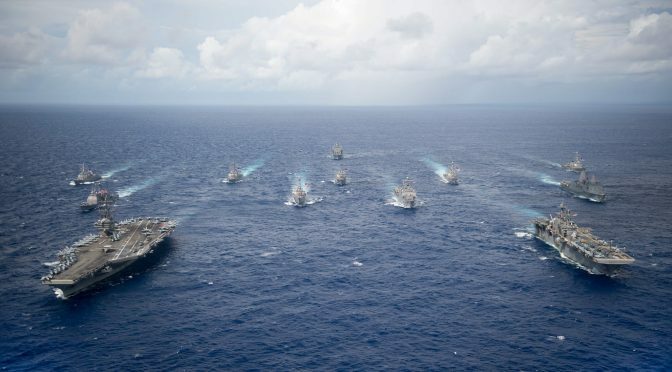 Naval force structure is the composition of a fleet and is guided by strategic imperatives, technological enablers, and has far-reaching implications for activities across the naval enterprise and maritime space. The Call for Articles may be read here. Below is a list of articles featuring during the topic week, which will be updated as the topic week rolls out and as prospective authors finalize additional publications.